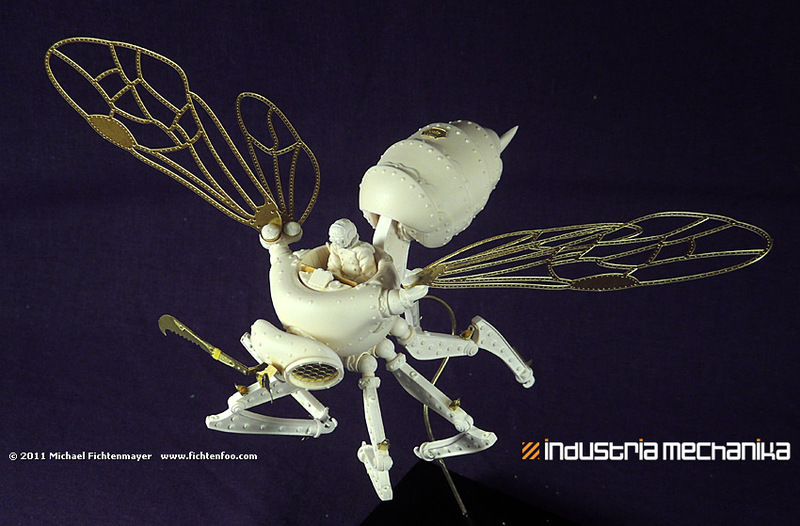 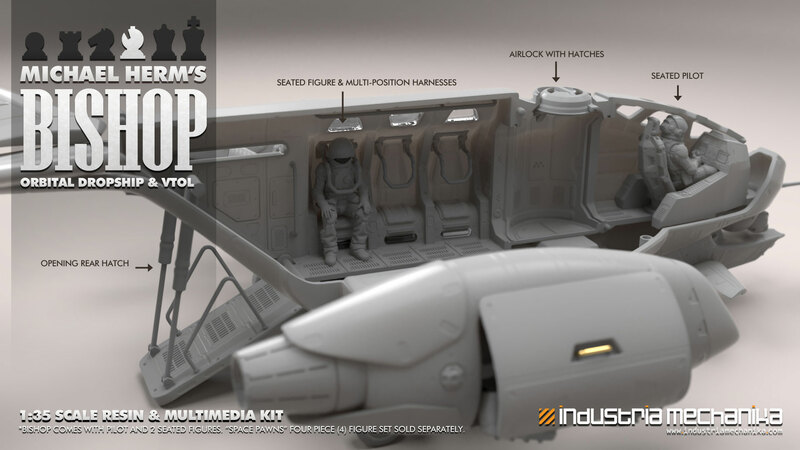 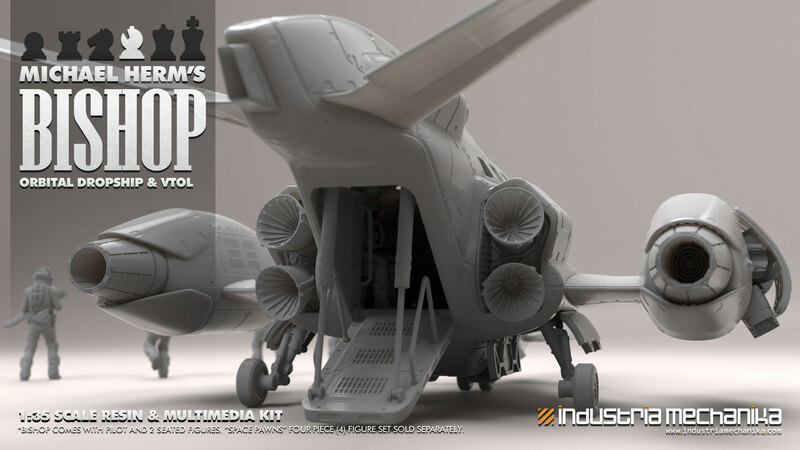 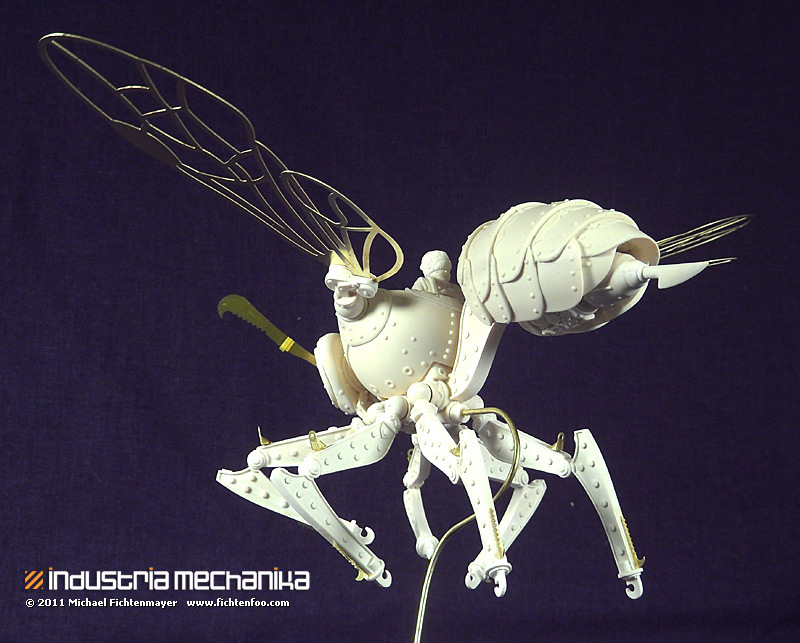 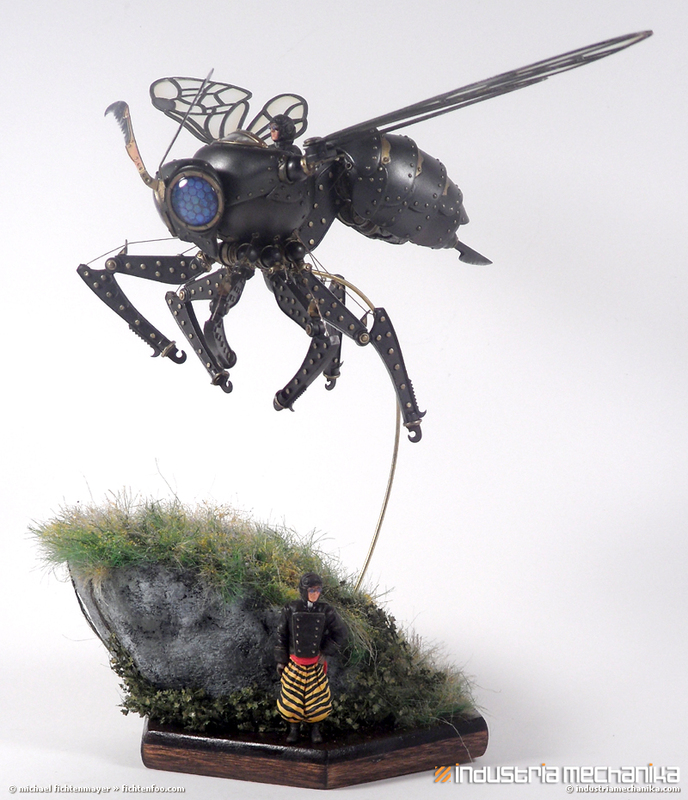 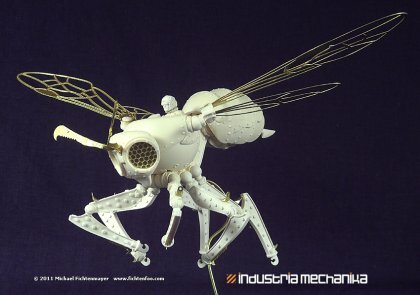 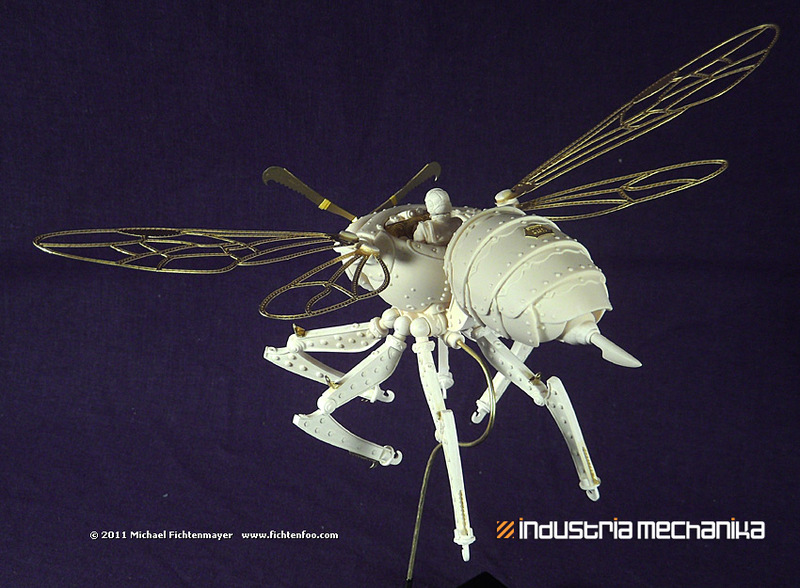 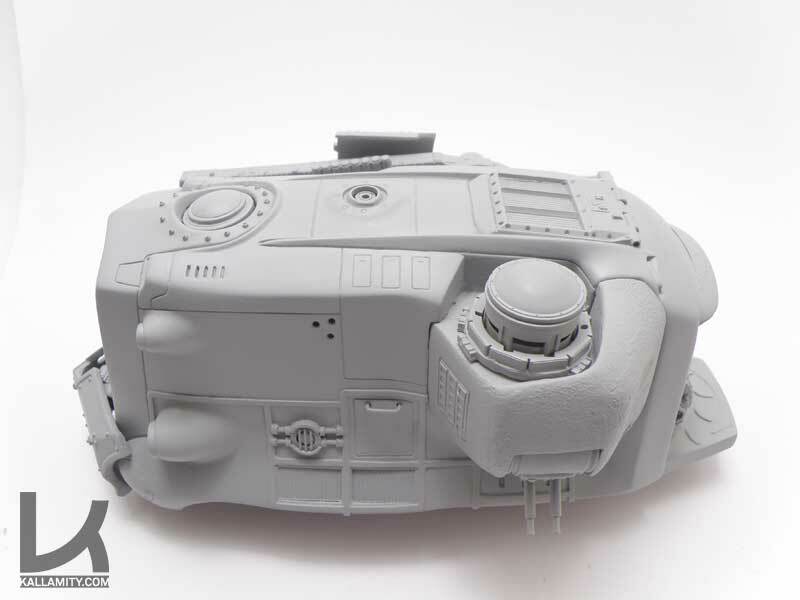 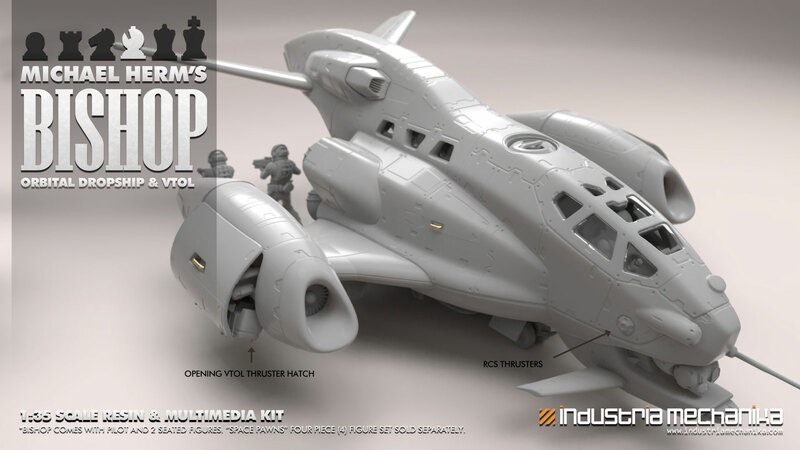 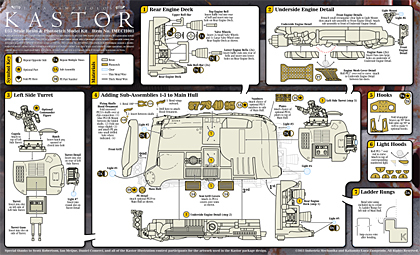 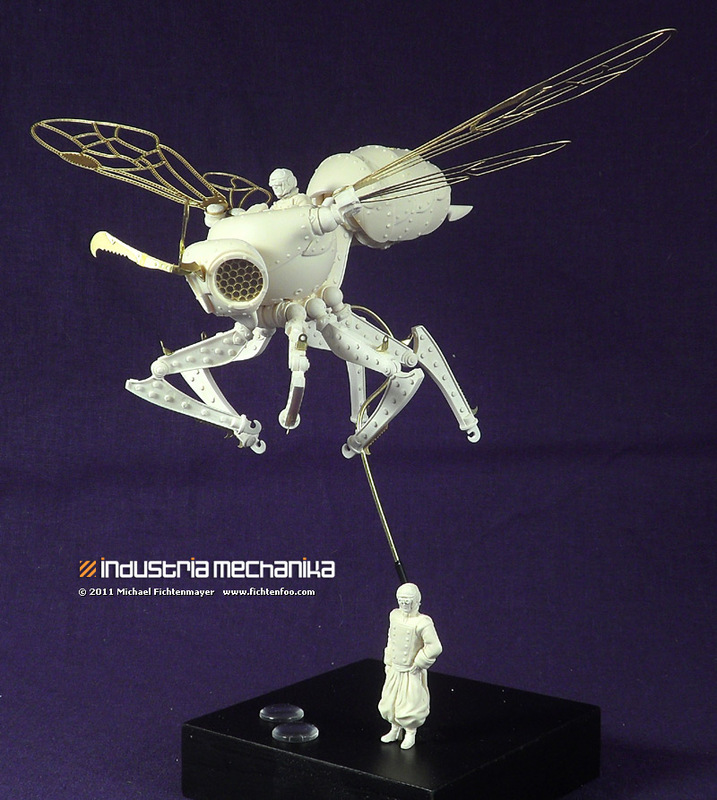 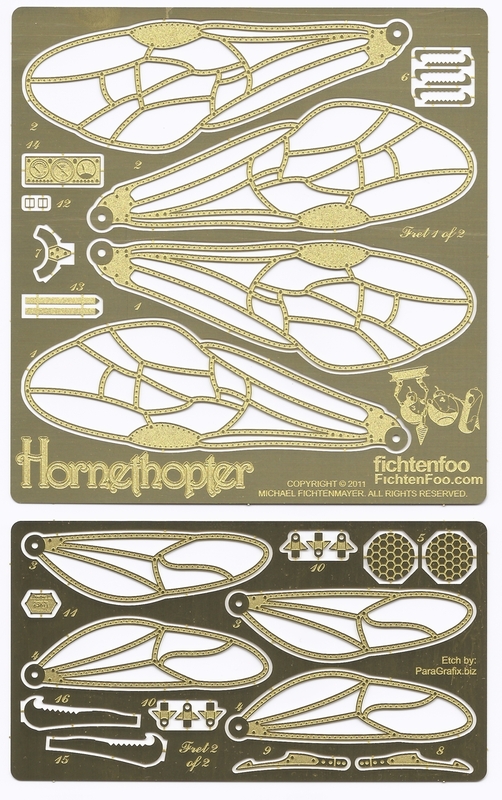 Below are Michael Fichtenmayer aka FichtenFoo’s final painted-up images of The Hornethopter. 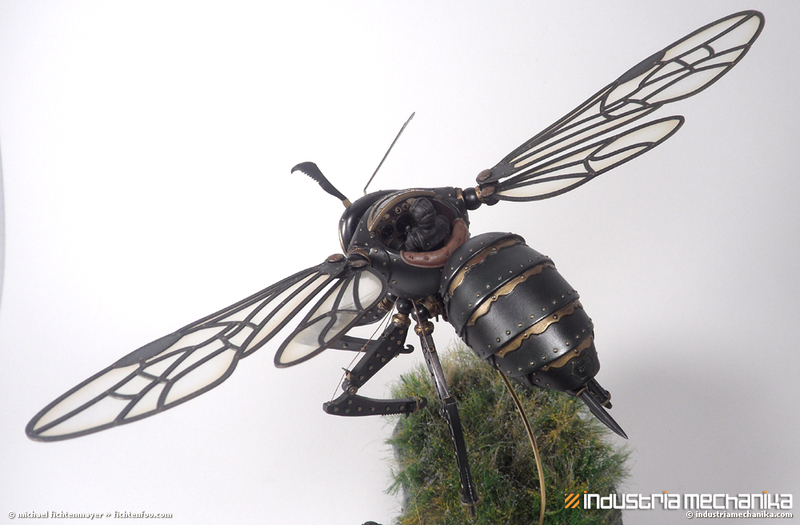 This was done using buffable Mr. Metal Color paints to create a dark green-bronze, steel, and brass finish. The sky is the limit however when it comes to paint-schemes! 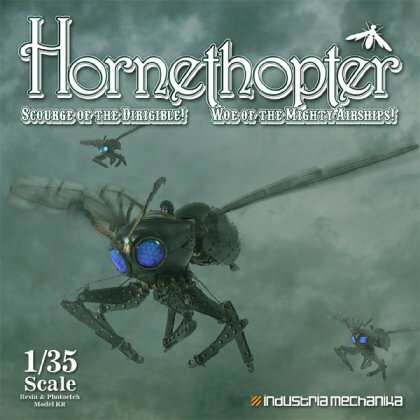 Post images of your painted Hornethopters in the forum. 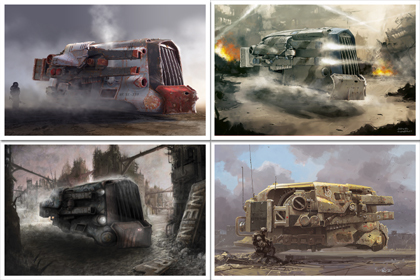 We’ll add them to our gallery and if *really* awesome, they may see a post on the homepage as well! 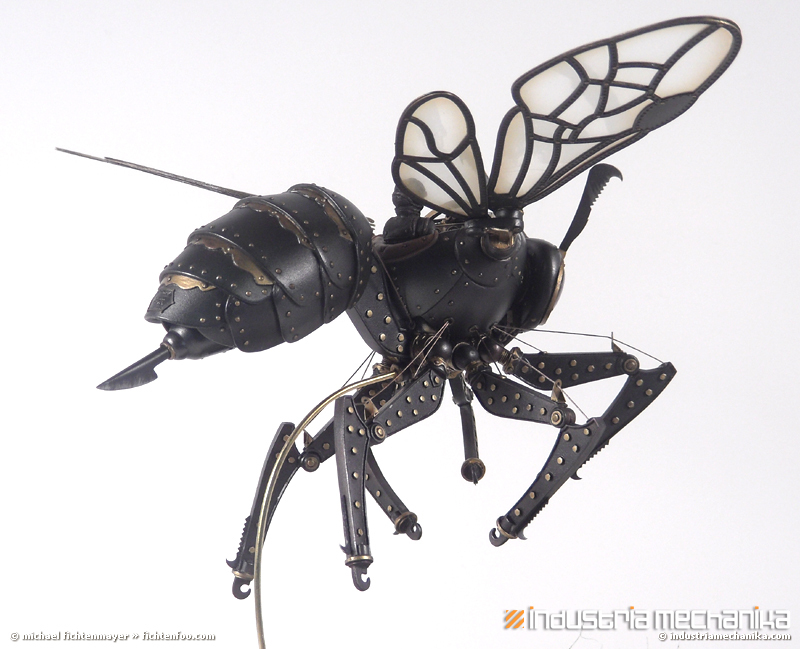 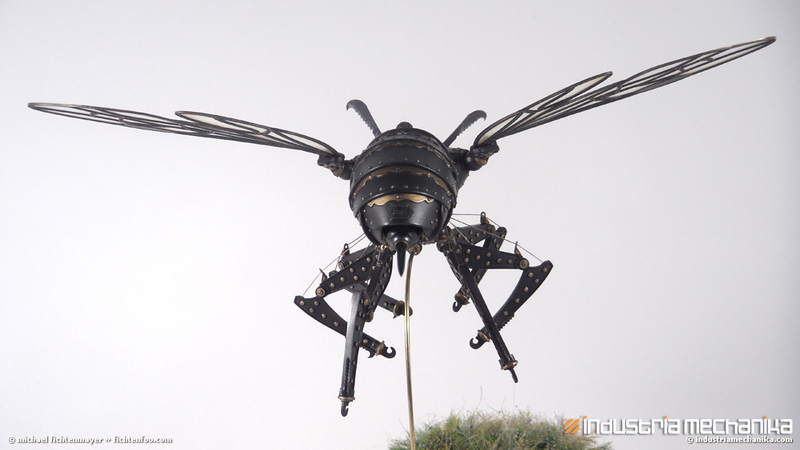 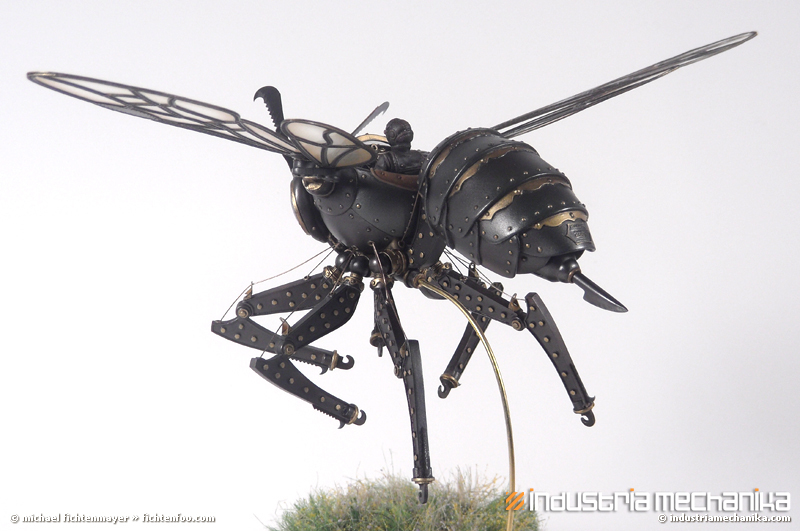 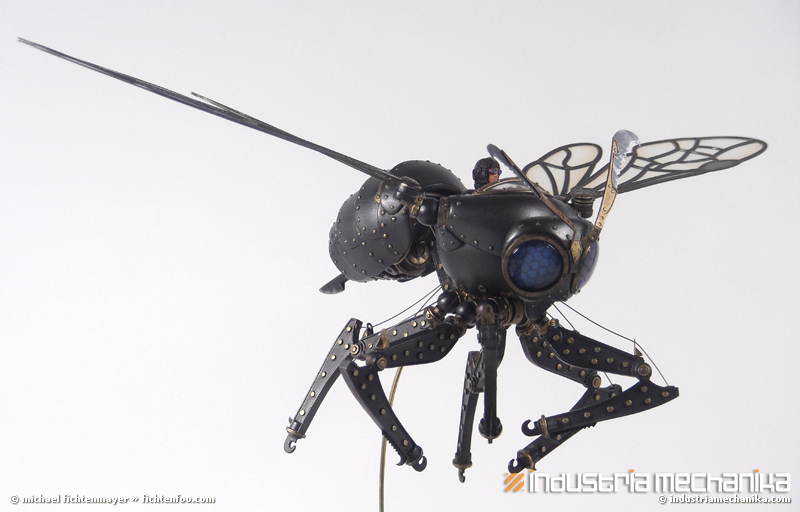 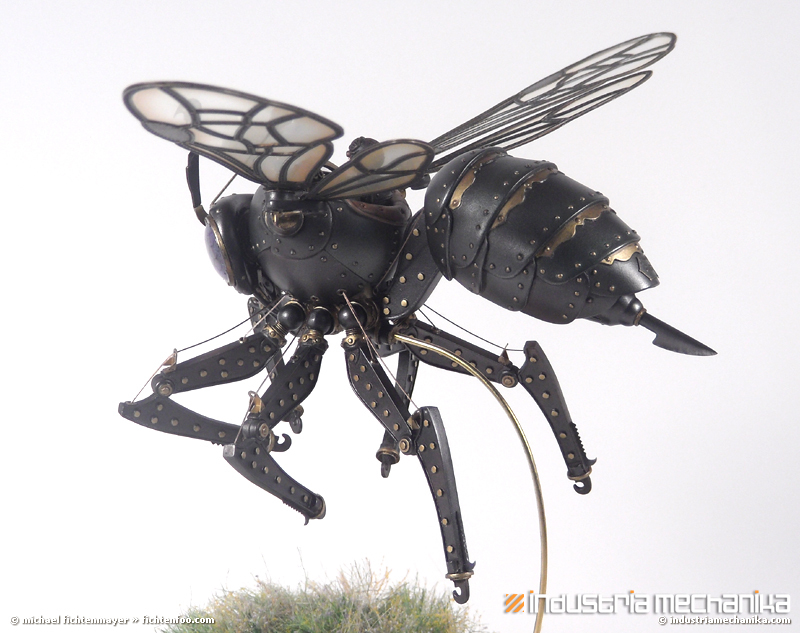 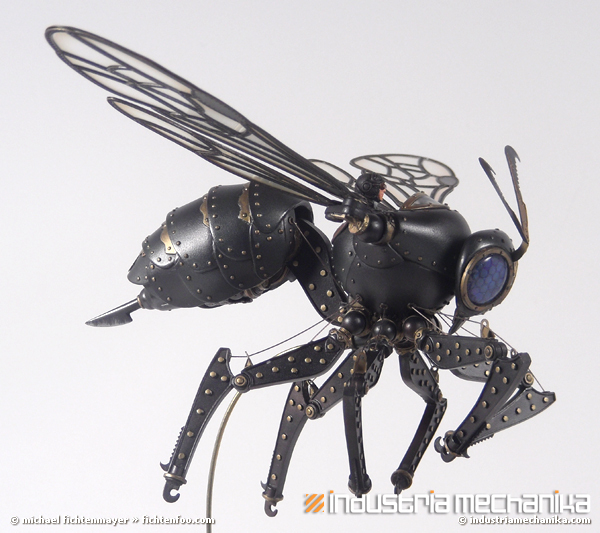 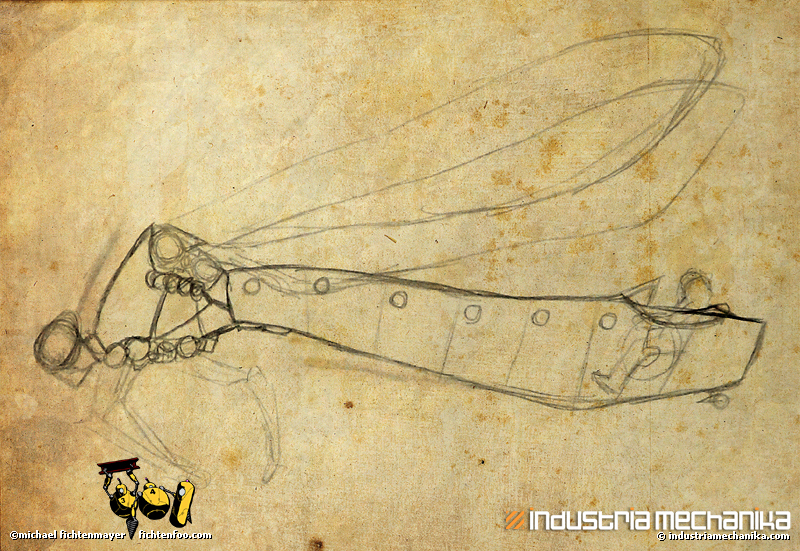 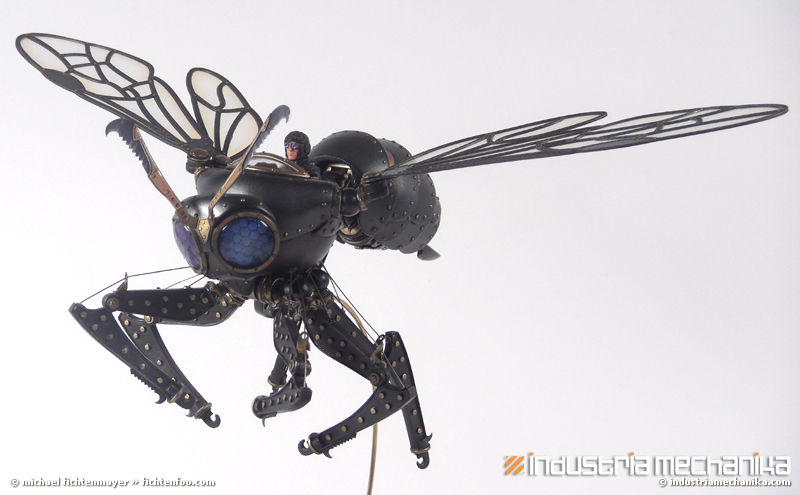 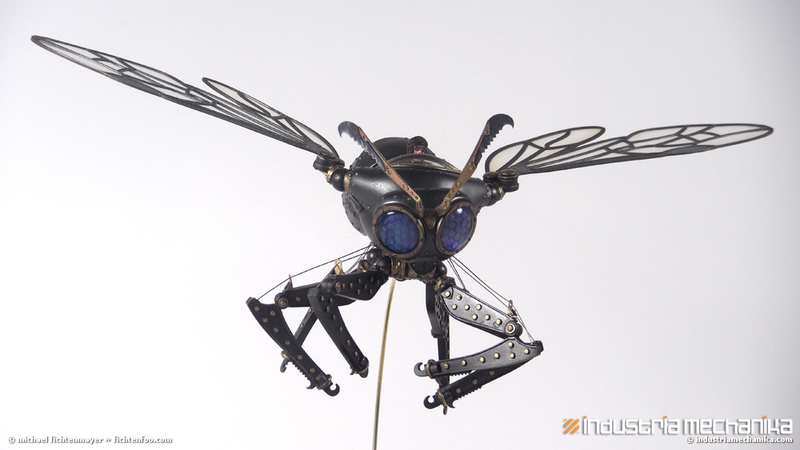 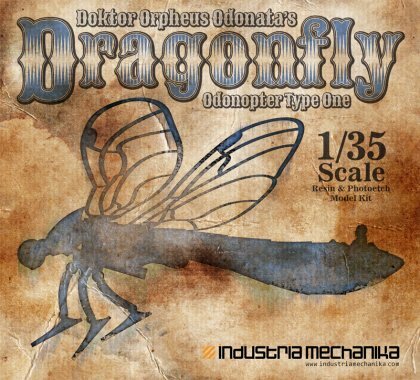 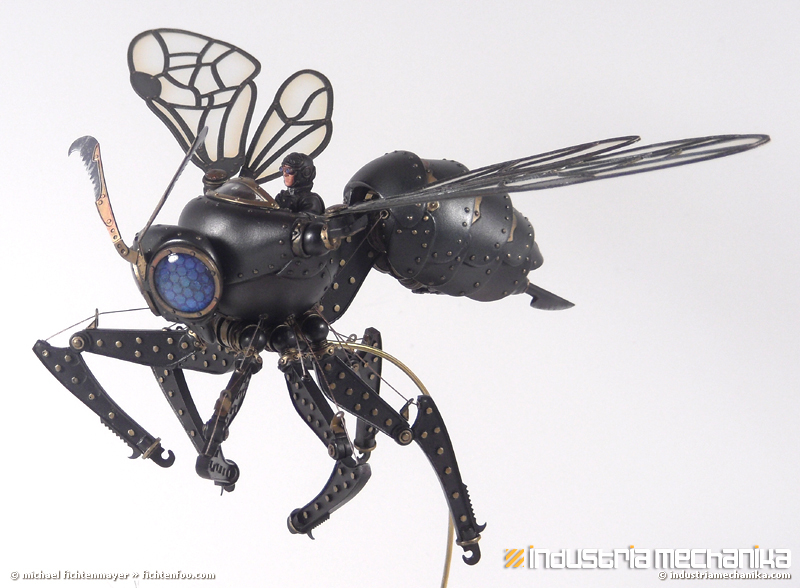 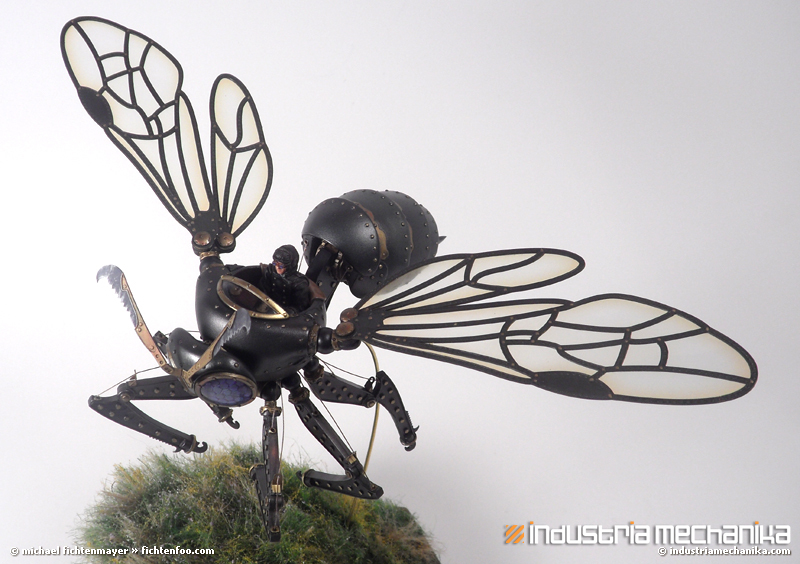 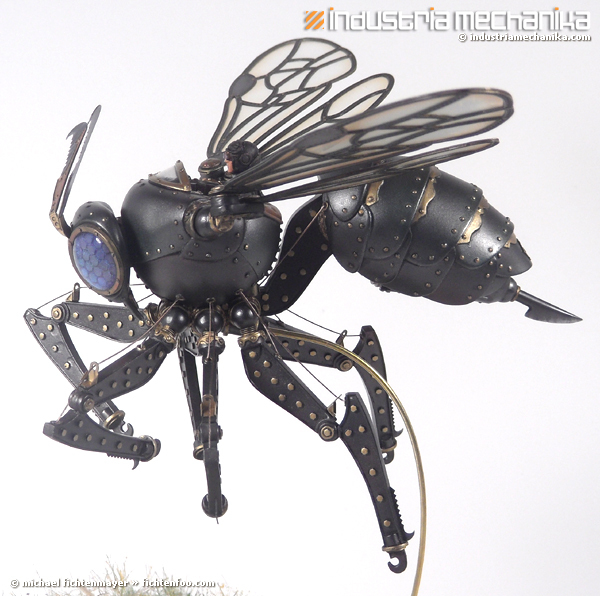 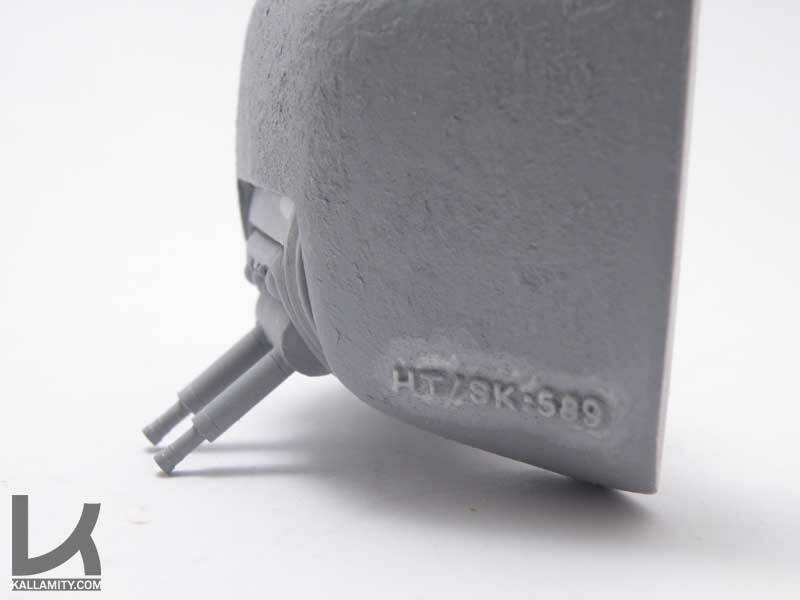 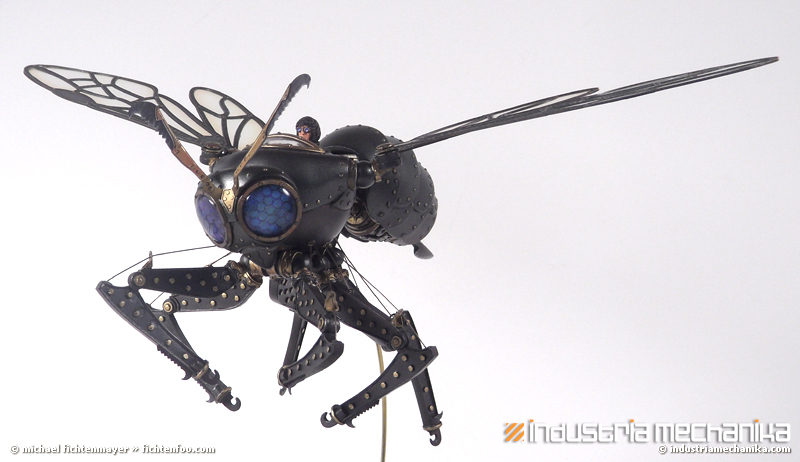 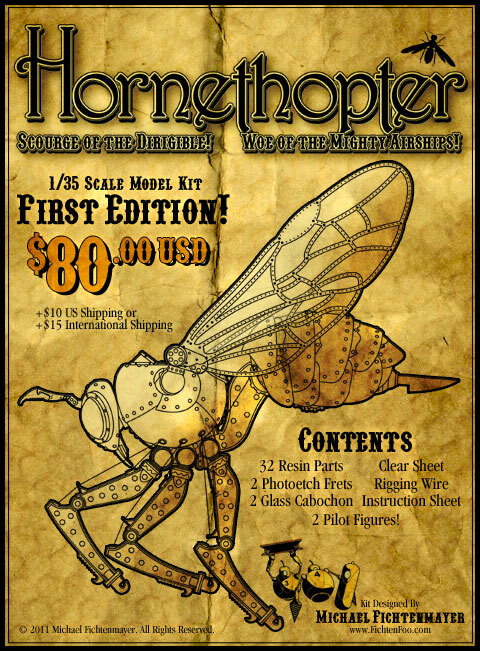 Here’s some shots of FichtenFoo’s upcoming steampunk themed Hornethopter. 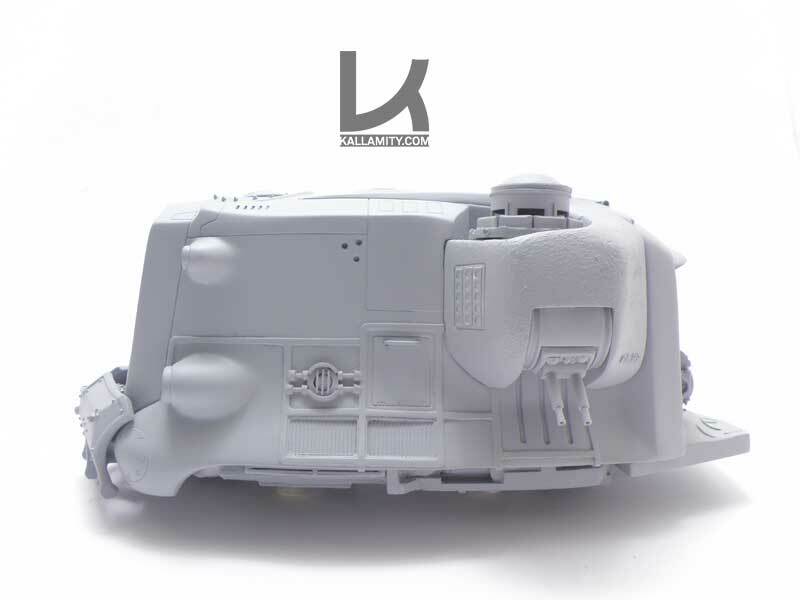 These are images of the kit pre-built and temporarily tacked together for photos before I finish the minor clean-ups and start painting.You might see some yellowish temporary latex adhesive on the legs and head along with some white “blu-tack” used for temporarily building it. 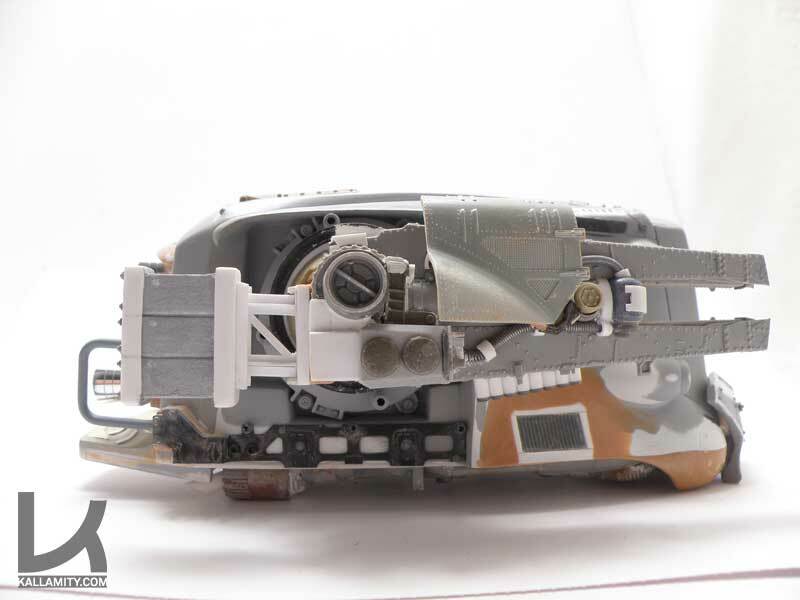 You’ll also notice the missing clear windscreen. 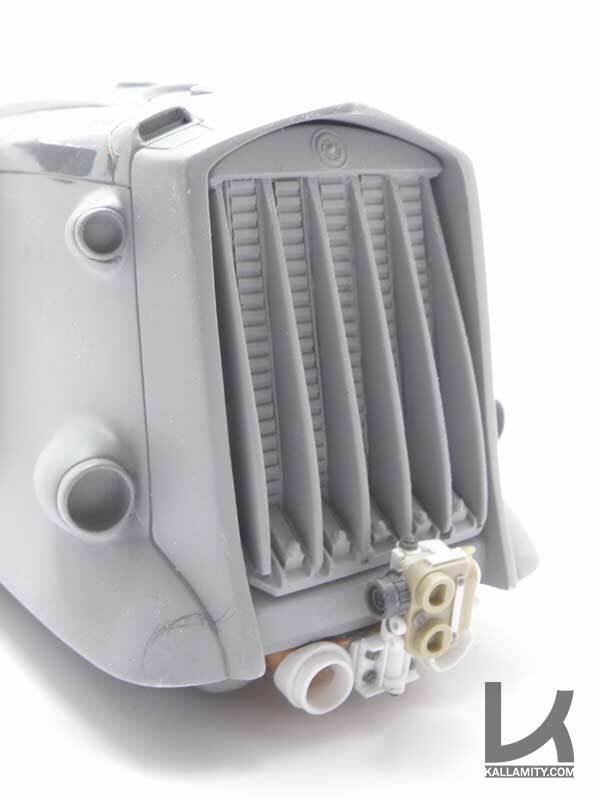 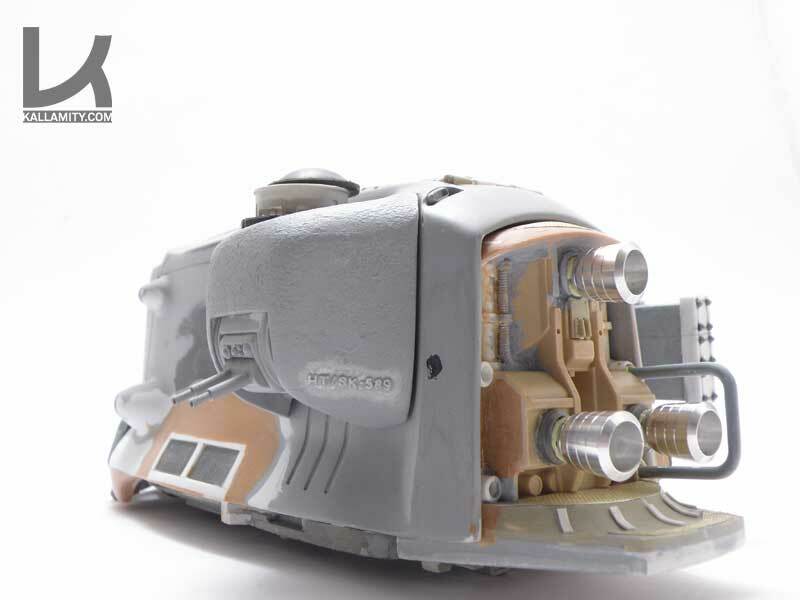 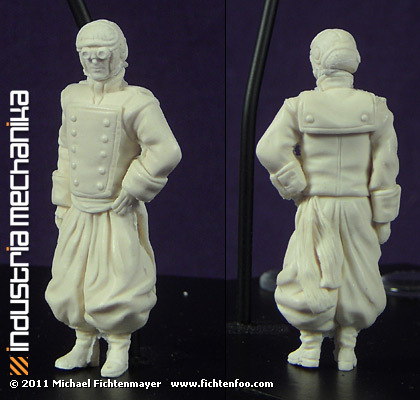 That part is still in production as I haven’t received my sample for the build-up yet. 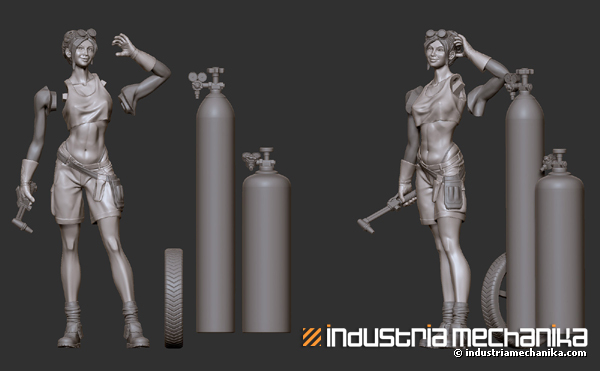 I’ve also not-yet added the rigging. 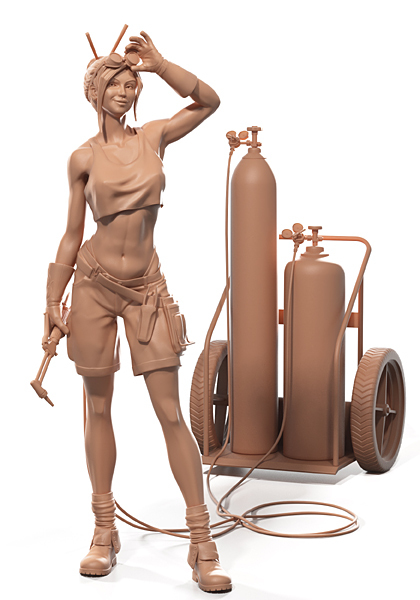 But I did want to show you guys how cool it looks. 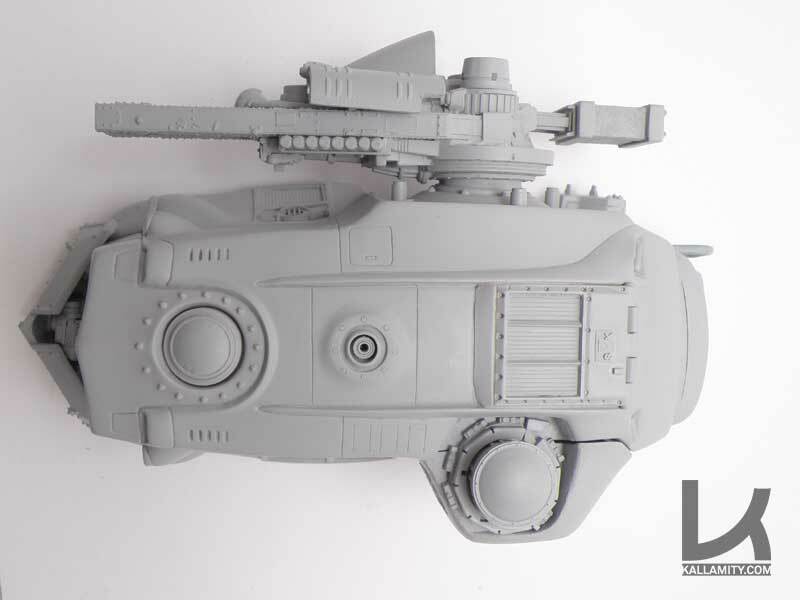 Believe it or not, when put together it’s bigger than the Fish-Sub! 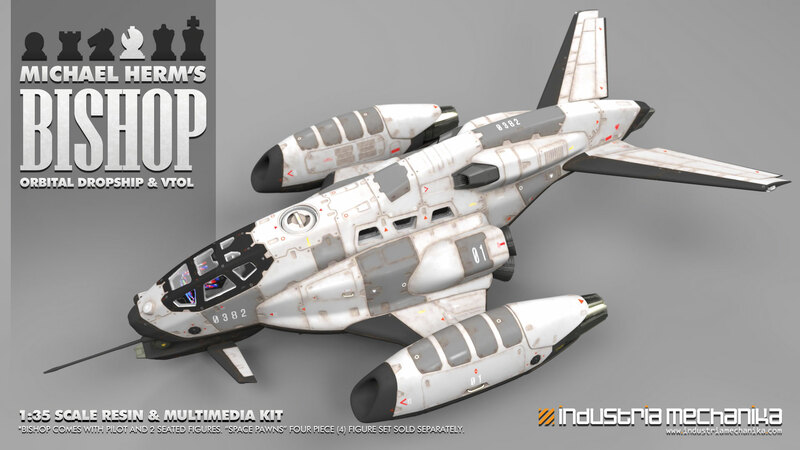 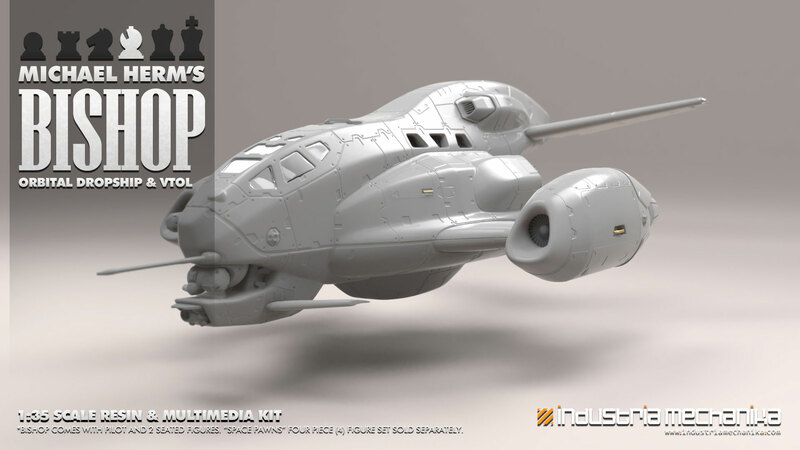 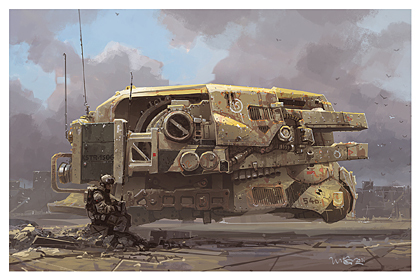 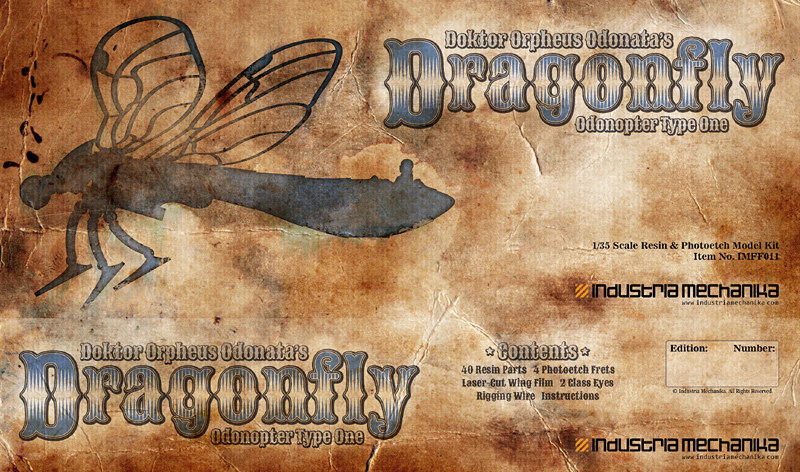 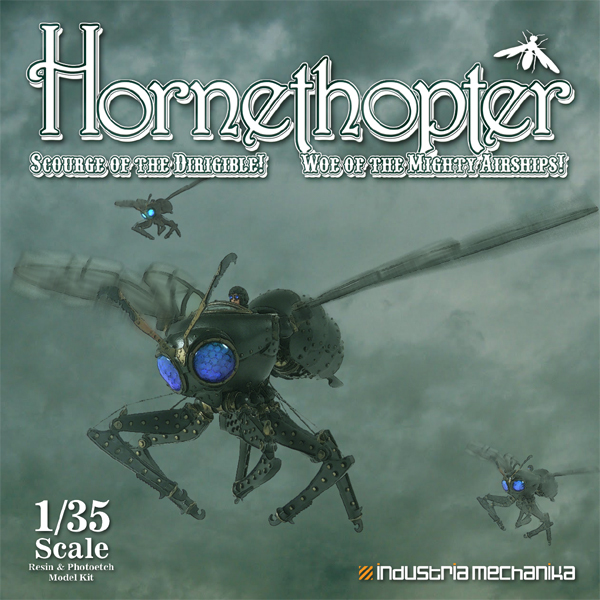 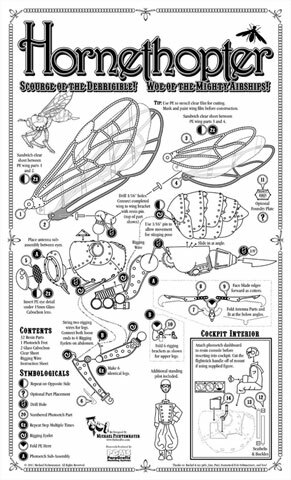 Most of the Hornethopter’s first edition has been reserved. 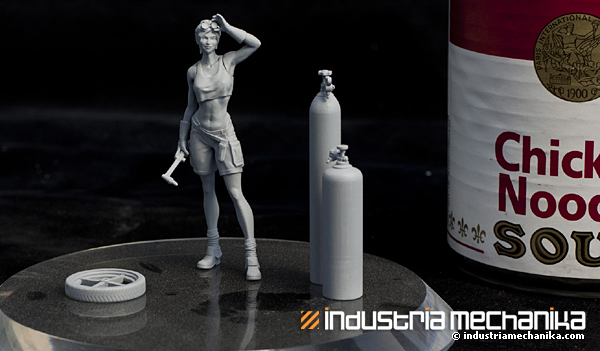 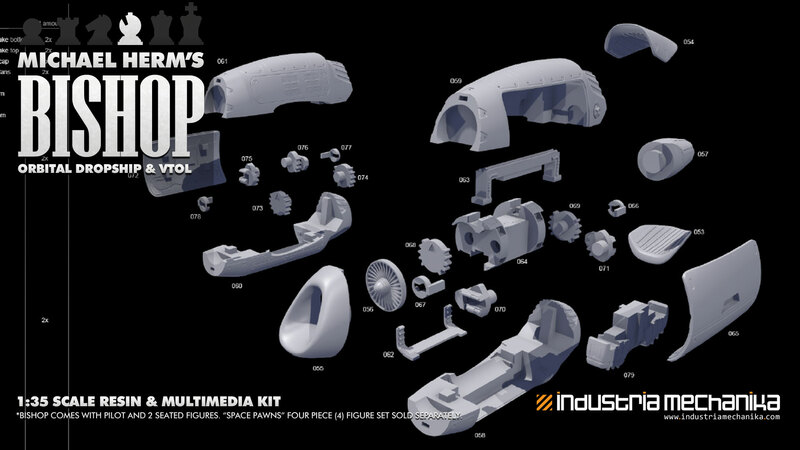 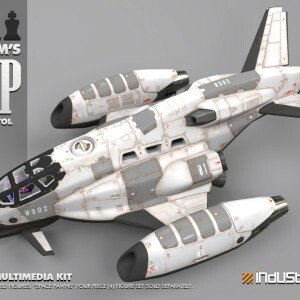 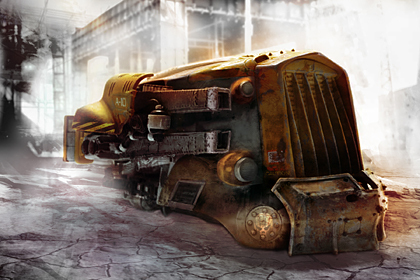 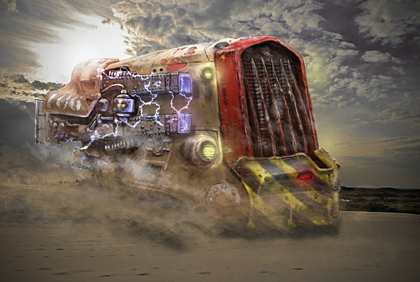 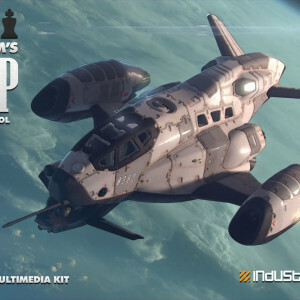 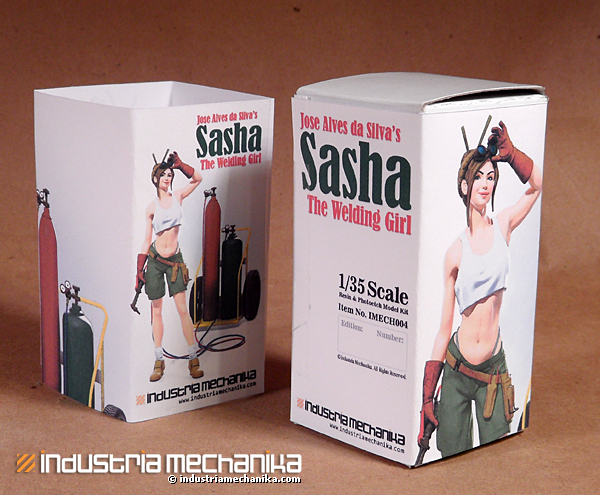 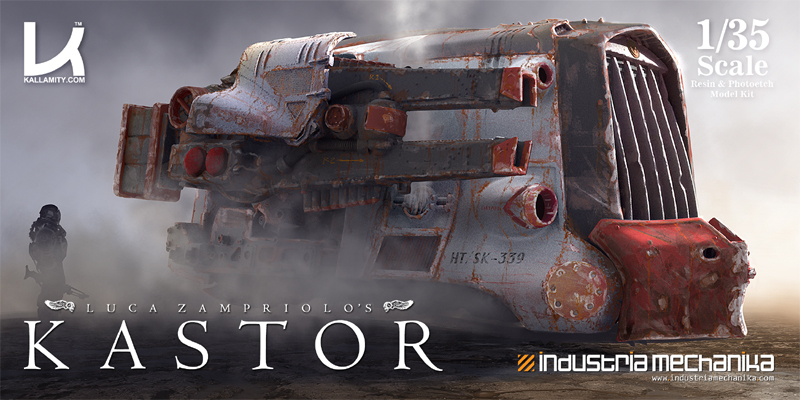 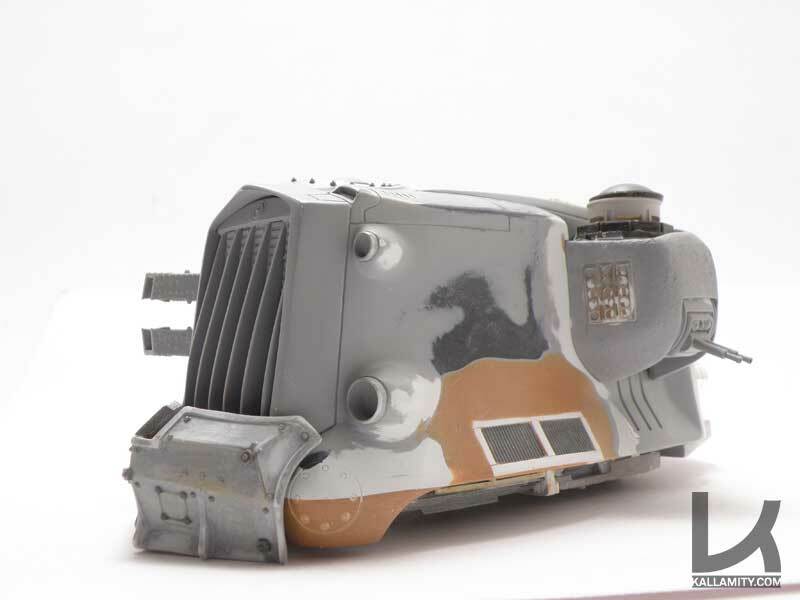 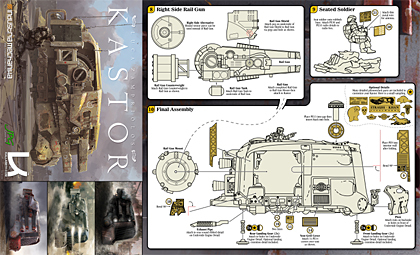 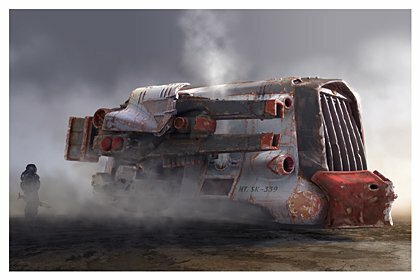 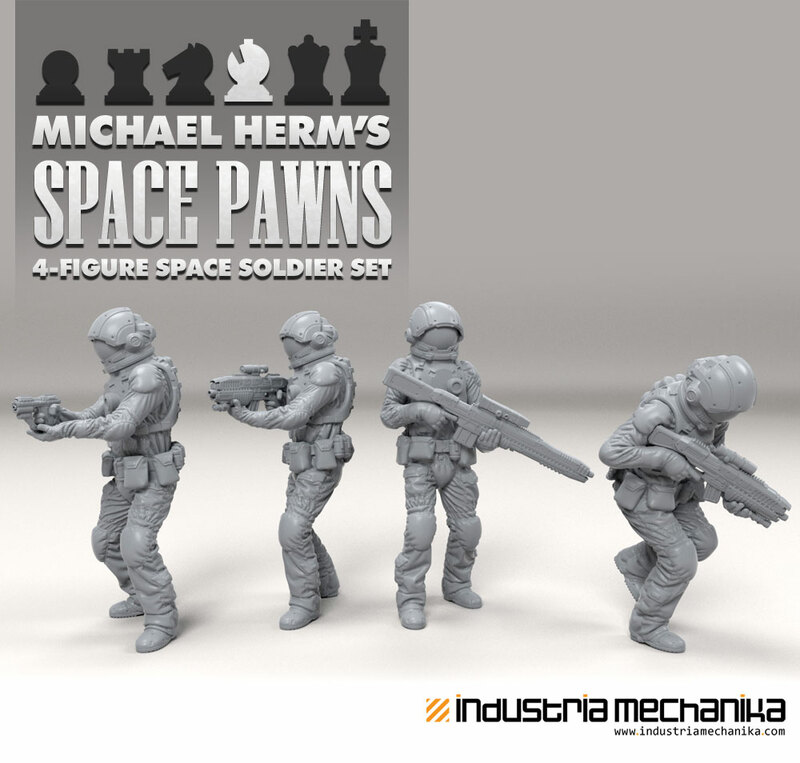 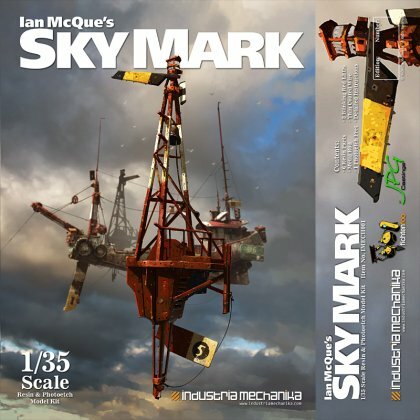 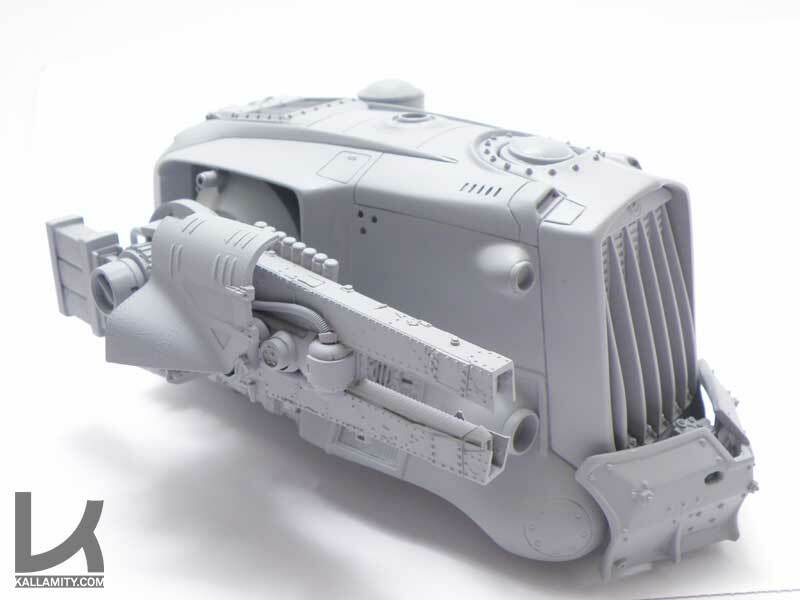 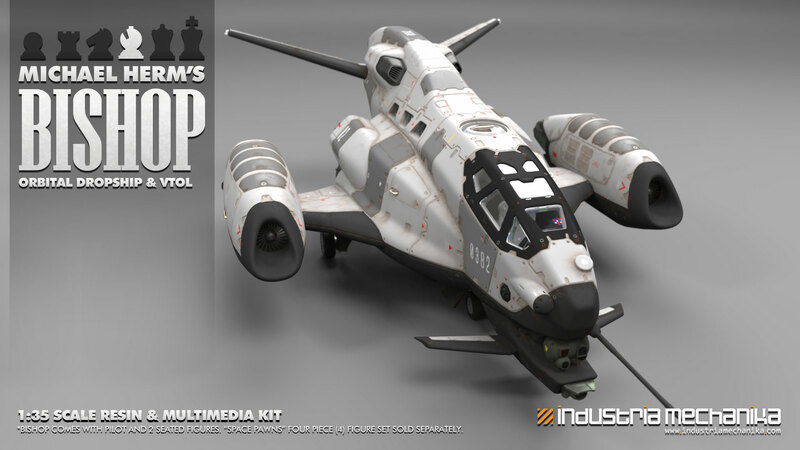 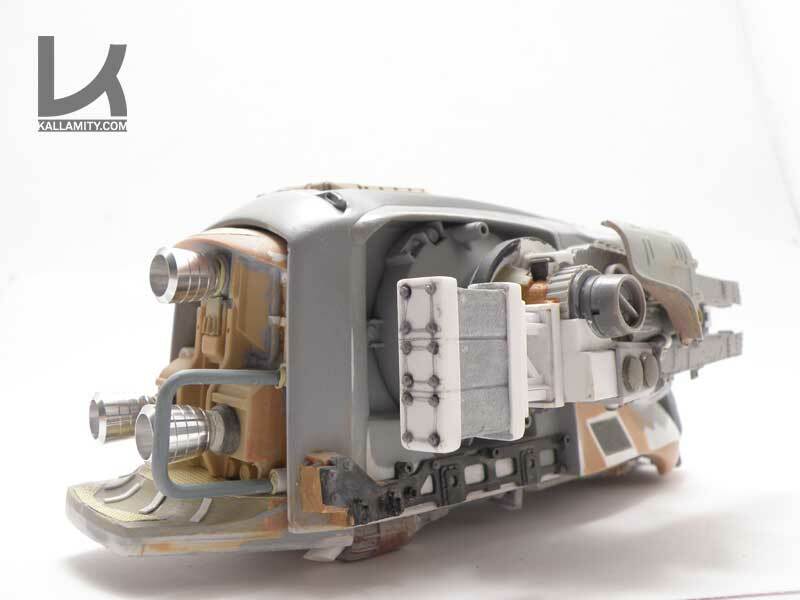 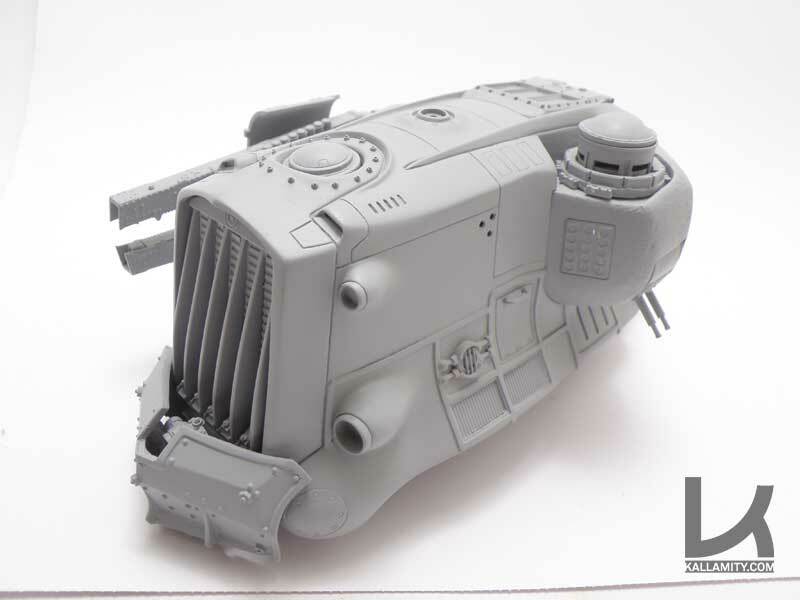 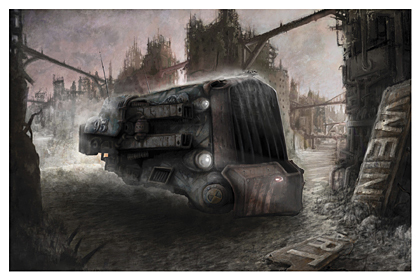 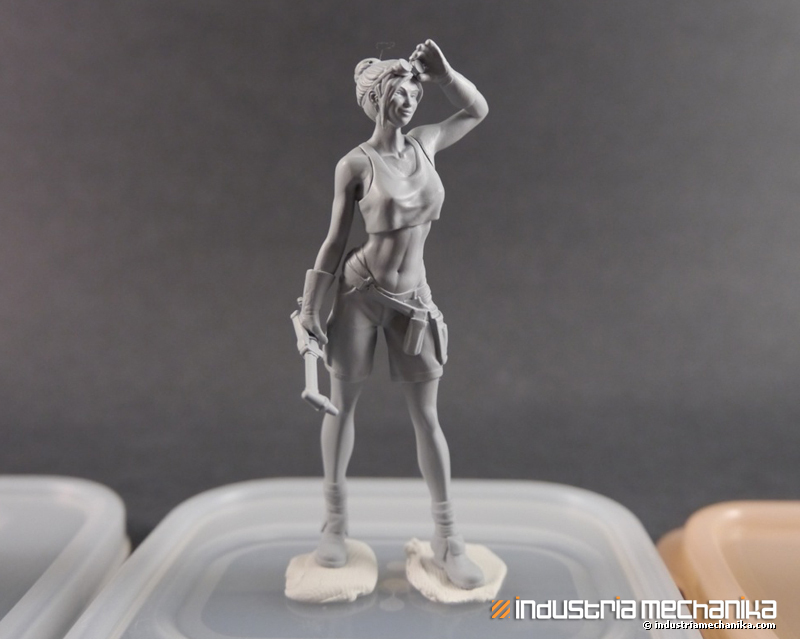 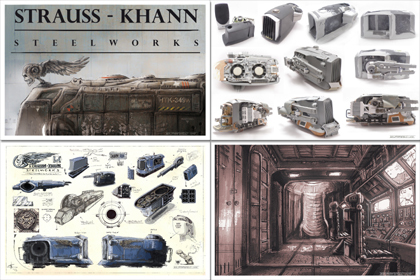 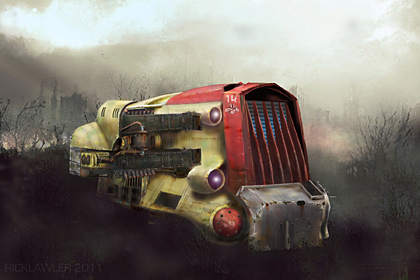 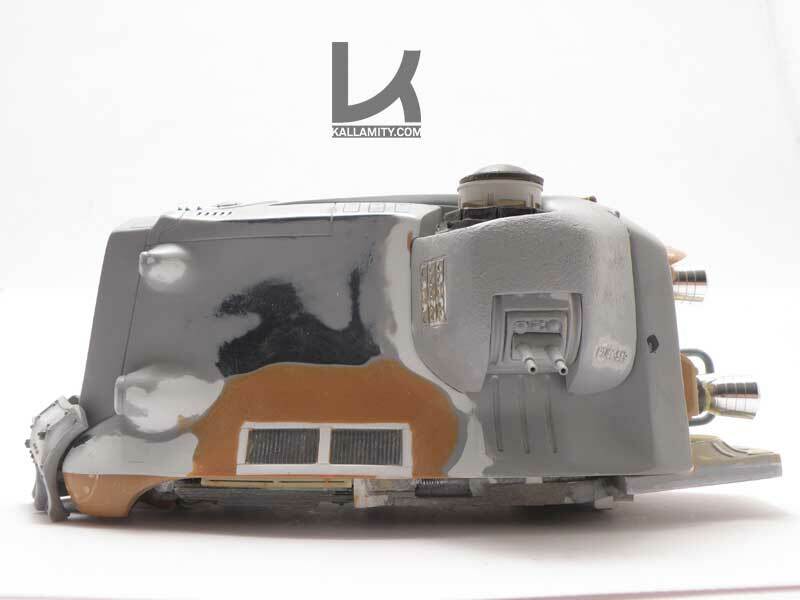 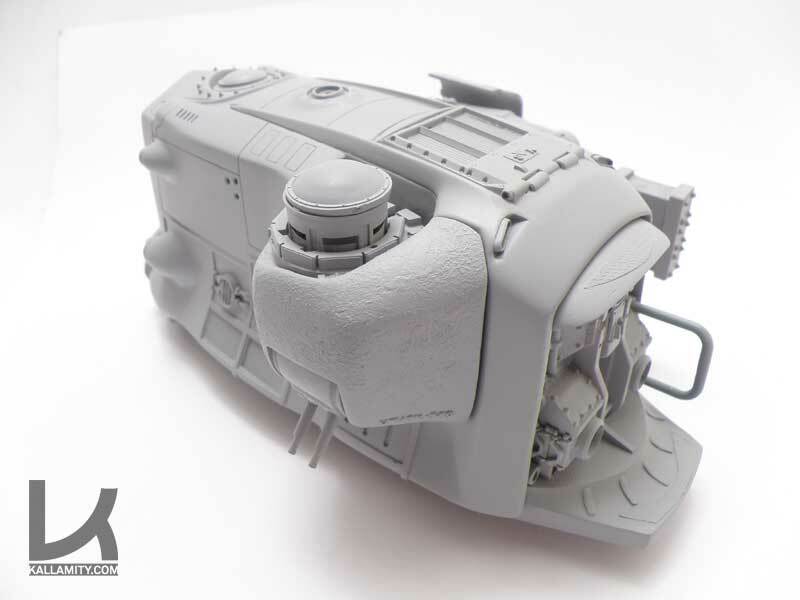 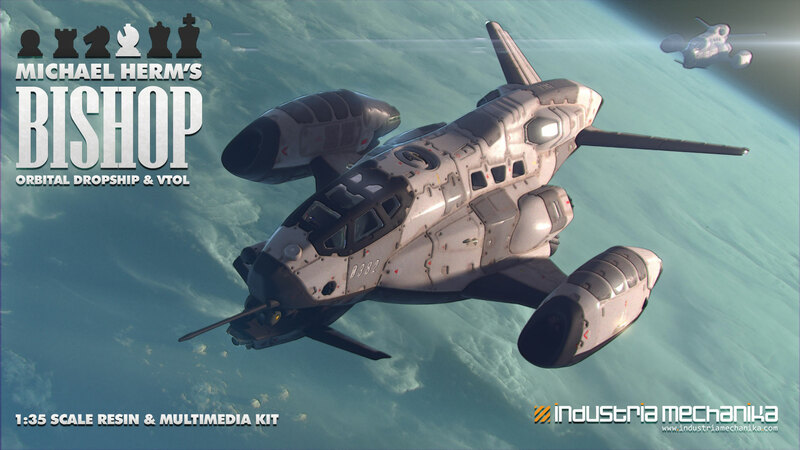 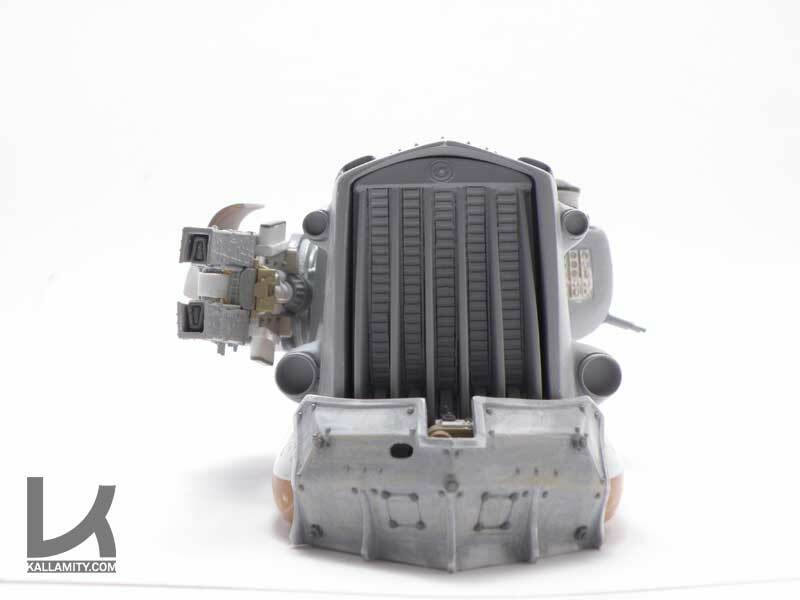 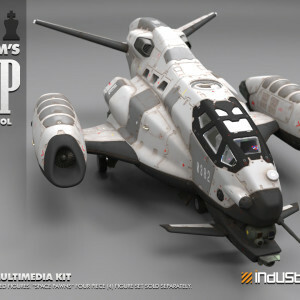 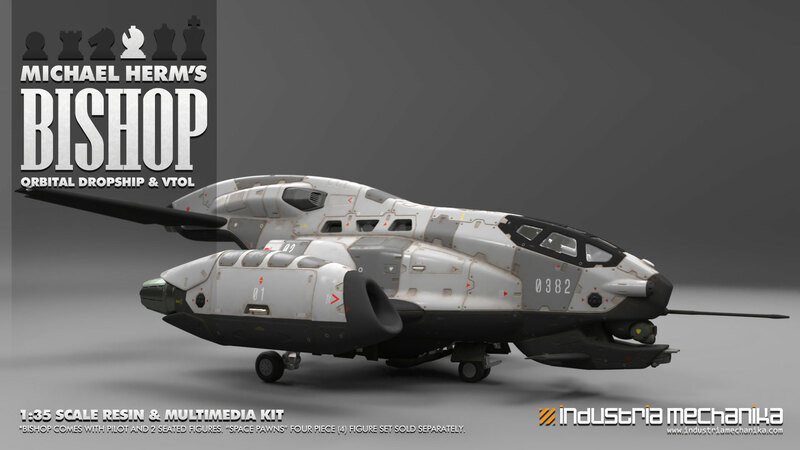 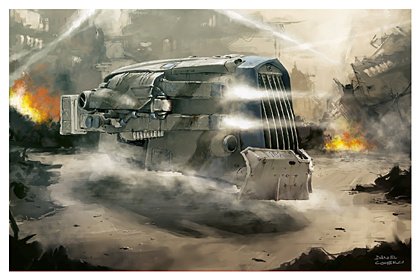 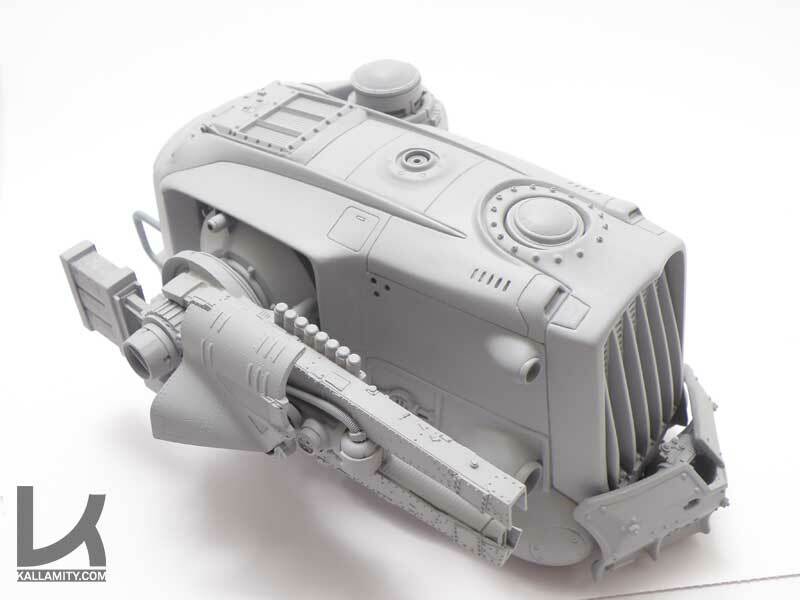 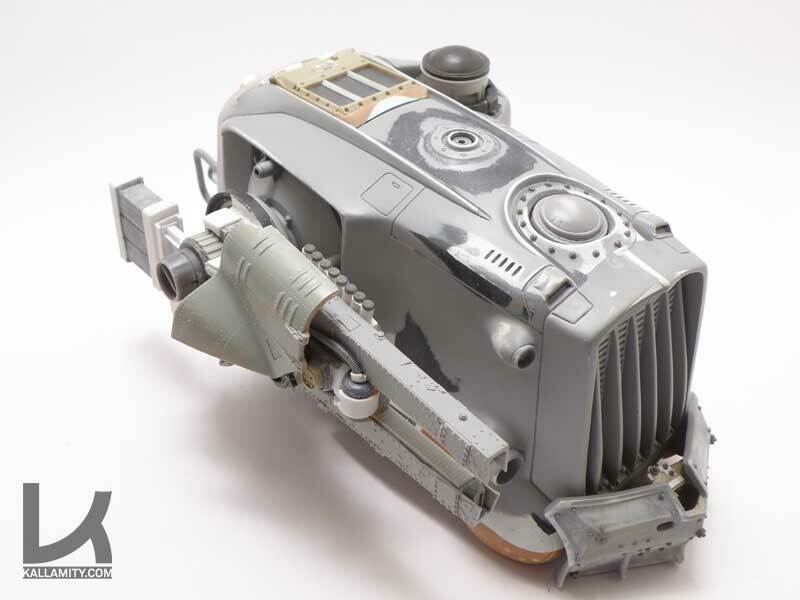 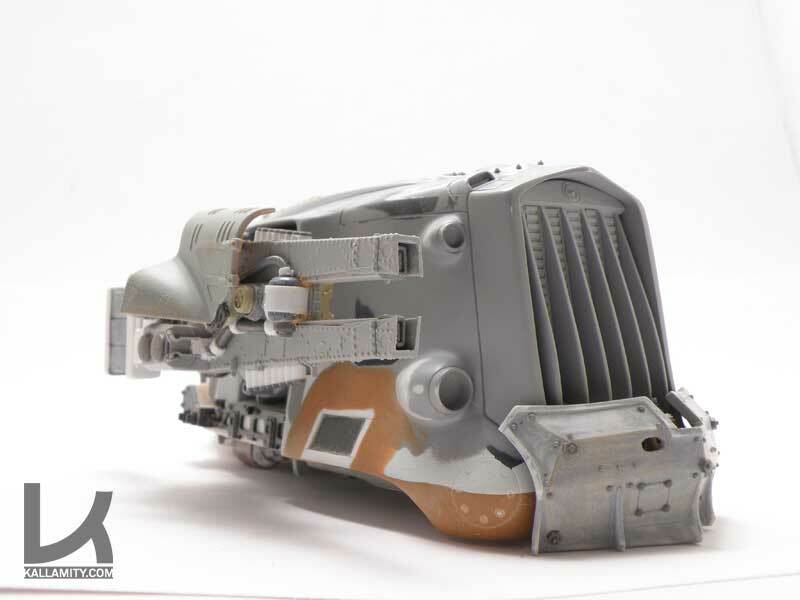 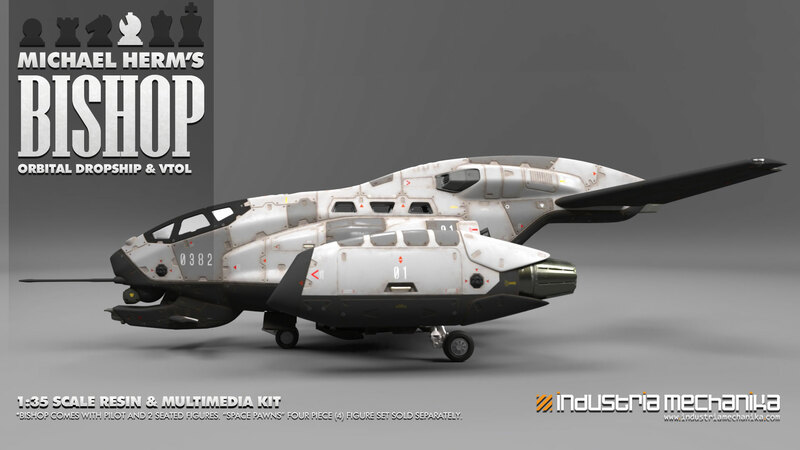 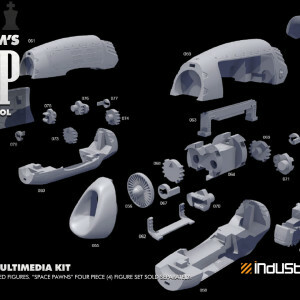 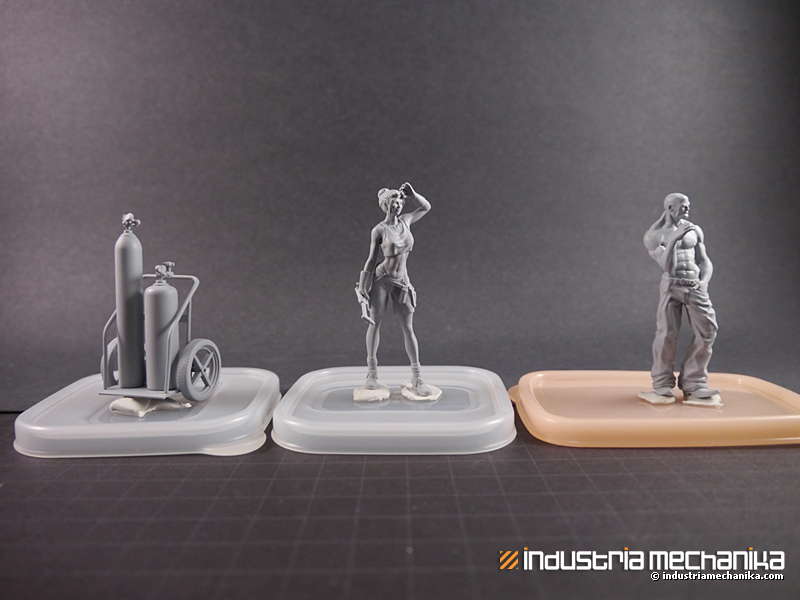 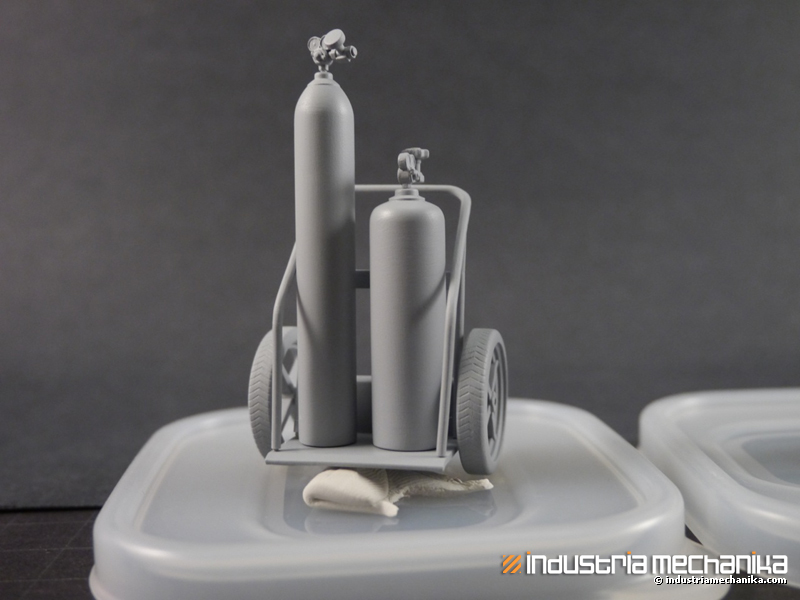 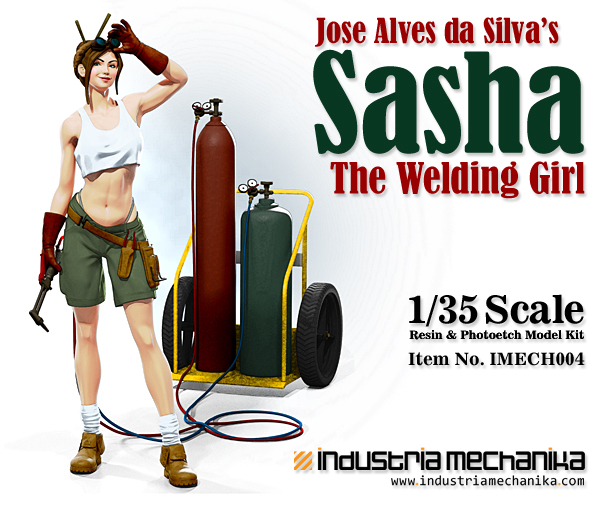 The remaining kits will be added to the Industria Mechanika Shop in a few days where they can be preordered. 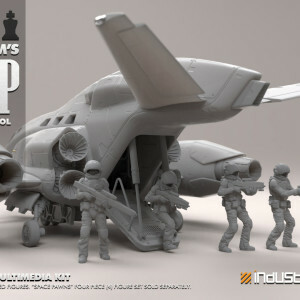 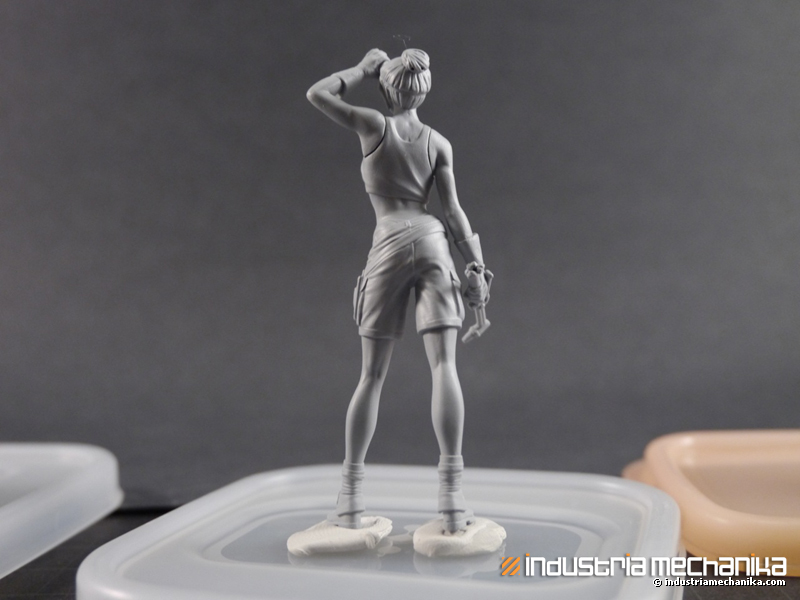 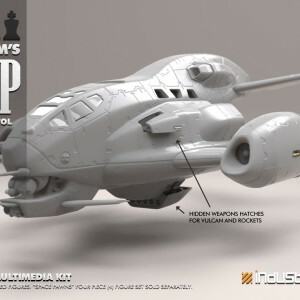 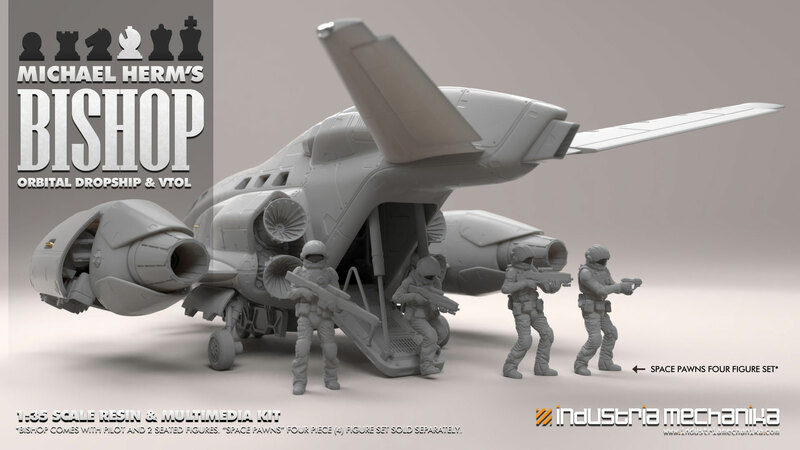 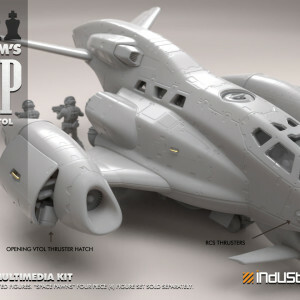 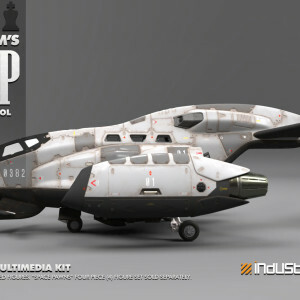 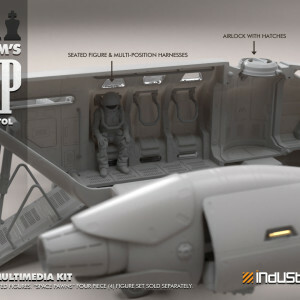 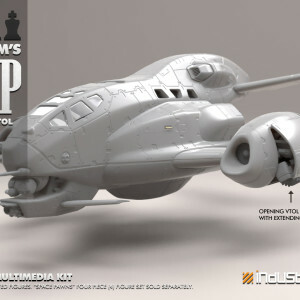 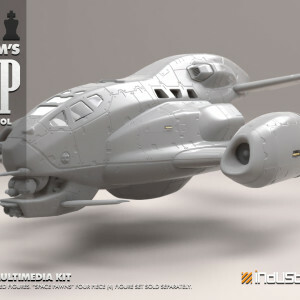 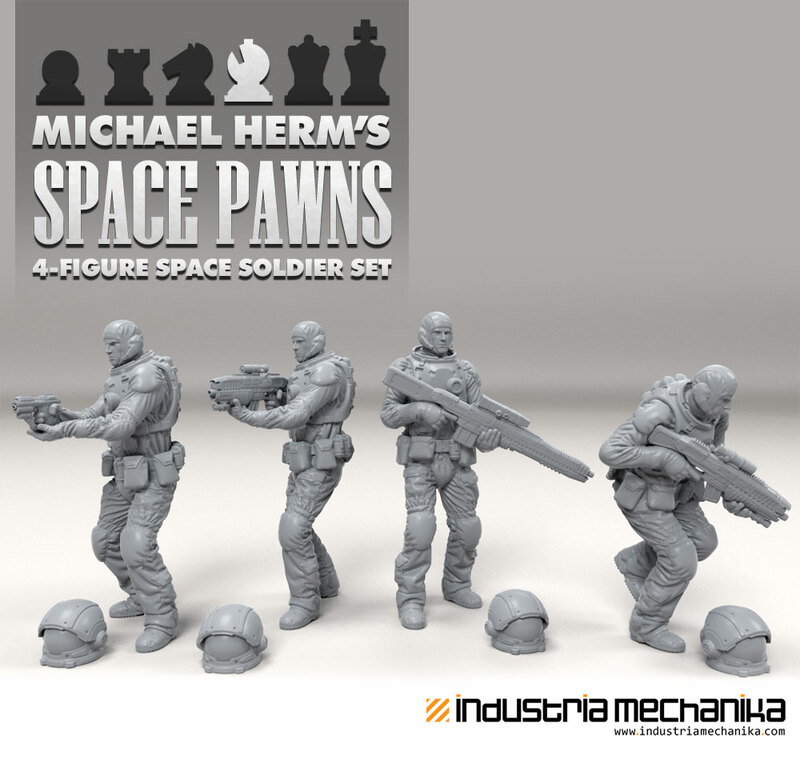 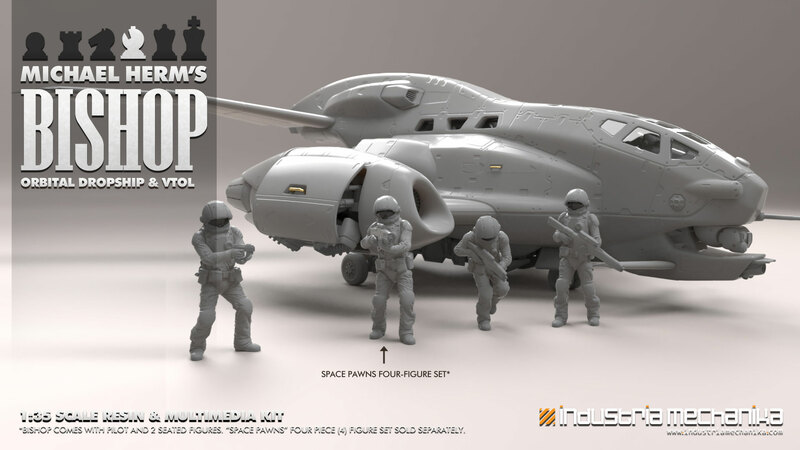 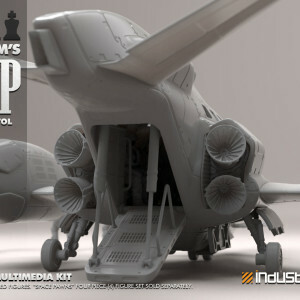 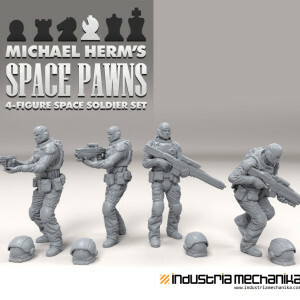 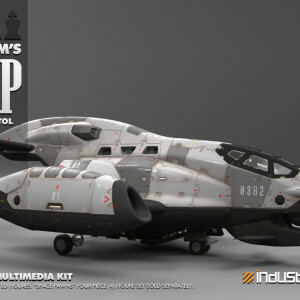 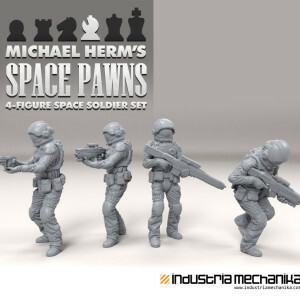 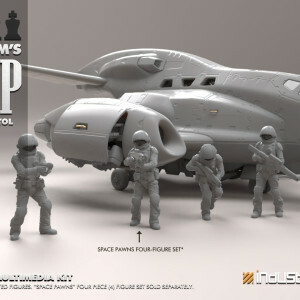 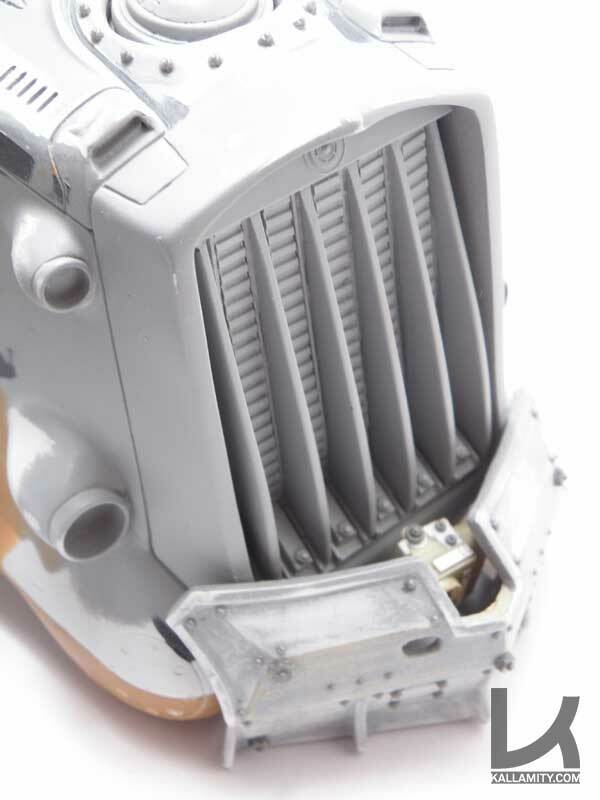 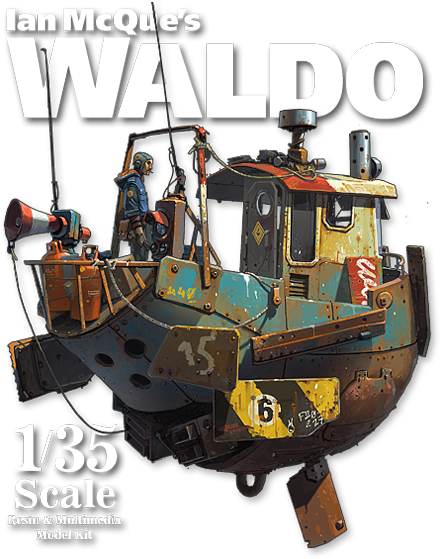 Estimated Release Date: September 5th, 2011 Price: $80.00 USD + Shipping.